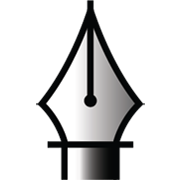 How to write simple Arabic (or Jawi) words in Adobe Illustrator..? Some 'designers wannabe' asked. Ok here we show very simple way, no additional 3rd party apps, or converter needed. 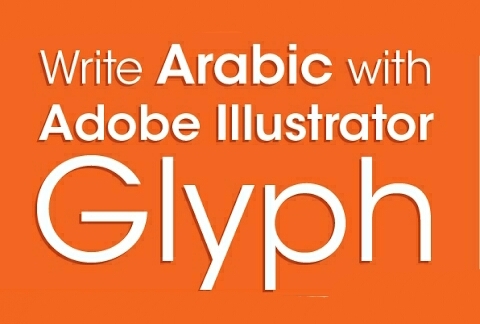 Firstly you need to know the Arabic (jawi) words that you need to write using Adobe Illustrator. Make sure you know the spelling as we will choose letter by letter using Illustrator Glyph.